As people start to age, it is almost inevitable that they will need help to manage their daily lives. However, not all family members are able to take care of all their loved one’s needs. This is where in home elderly care comes into play. If you find you have recently reached the point of needing help taking care of an elderly loved one, you are probably wondering what exactly is in home elderly care and how does it work? 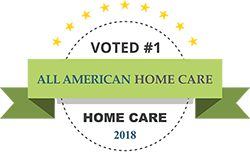 In home elderly care allows your loved one to stay in their own home while receiving the care and help they need when you or other family caregivers are not around. 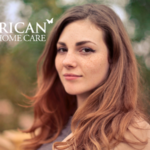 This in home care can range from weekly companionship visits to a live in caregiver to in home medical care. Many elderly care organizations offer a variety of options to meet your loved one’s needs and so that their care can change as their needs change over time. In home care is considered a better option to relocating your elderly loved one to a nursing home as the shift in surroundings can be unsettling for most people, especially for those with cognitive issues such as Dementia. Ensuring your loved ones physical health as well as their mental health should be your top priority when looking into care options. 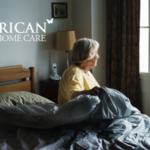 The care your loved one will receive from an in home elderly care service can vary slightly from organization to organization but most basic needs are usually met. 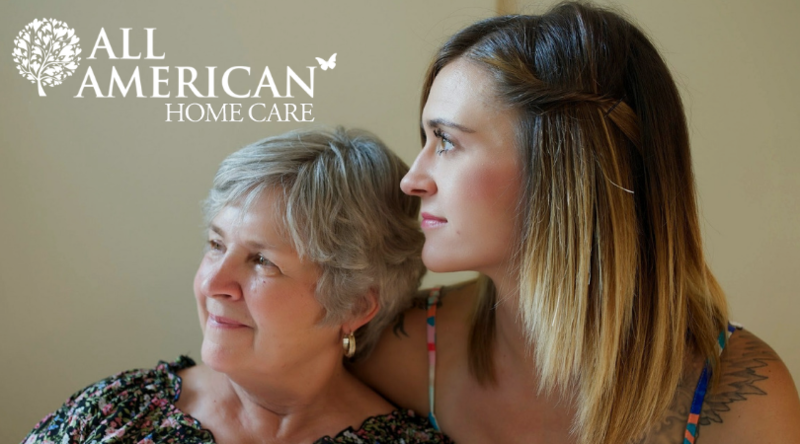 An in home caregiver will be able to help your elderly loved one with daily tasks, such as getting dressed, toileting, personal hygiene, motoring around the house, accomplishing minor chores, help with meal preparation and dispensing medications in a proper and timely manner. Many elderly care services also offer in home health care for those that suffer from an illness or chronic condition. This will allow your loved one to receive medical treatment in the comfort of their own home. It will also help to relieve some of the stress of having to take your elderly loved one to and from medical appointments, which can be taxing on both you and your loved one. Many of these elderly care organizations also specialize in memory care, giving you peace of mind that your loved one with Alzheimer’s is being well cared for. And when the time comes to switch to in home hospice care, the transition to that care can be smooth and seamless with organizations that also offer this in home service. An in home caregiver also offers companionship and conversation to your elderly loved one, helping them feel less isolated and staving off bouts of depression. Offering compassion to your elderly family member is one thing professional caregivers love to give. Knowing that you are the one who got them this, your elderly loved one will feel a sense of gratitude and appreciation toward you as well. Having a helping hand in the care of your elderly loved one also offers you respite. It can allow you to run errands without worrying about your loved one’s safety, or allow you to work or even just enjoy some time with your family and friends. Respite care gives you a chance to renew yourself or to ease the stress on your life. If you are overworked and stressed, you won’t be able to offer the best care possible to your loved one. You might think that you and your elderly loved one have it handled well now, but many realize after hiring a professional just how much that help was needed. In home elderly care can be life changing for both you and your elderly loved one. Not only will your loved one receive the care they need, but they are also receiving companionship and compassion from their caregiver. It also gives you peace of mind and eases the stress on your life from being a family caregiver.